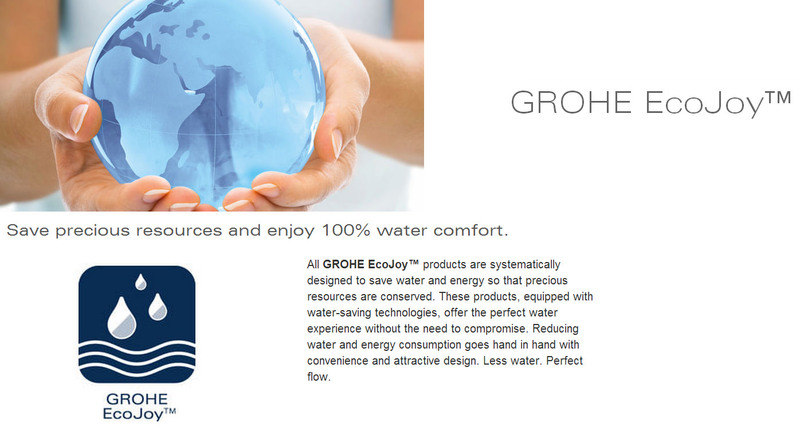 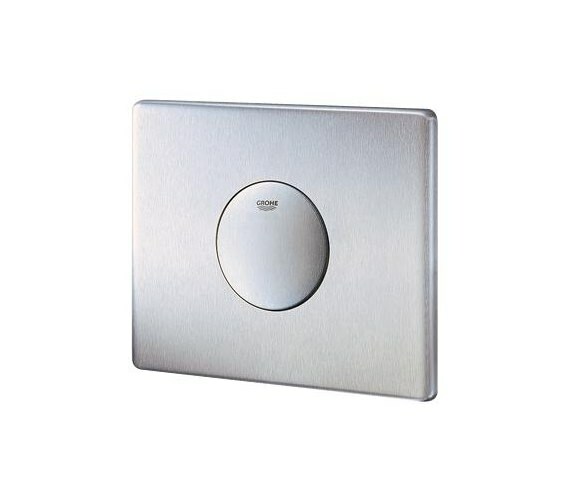 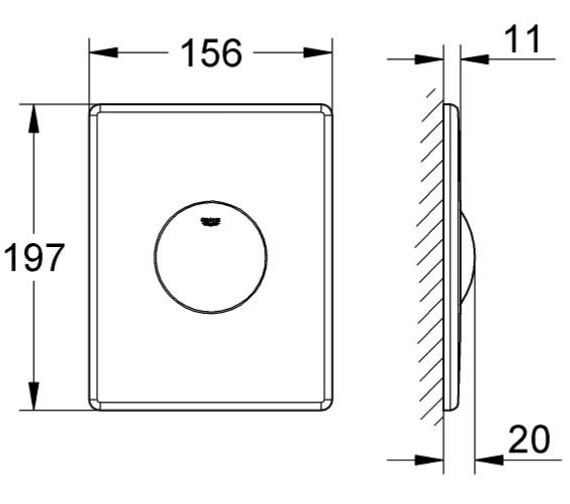 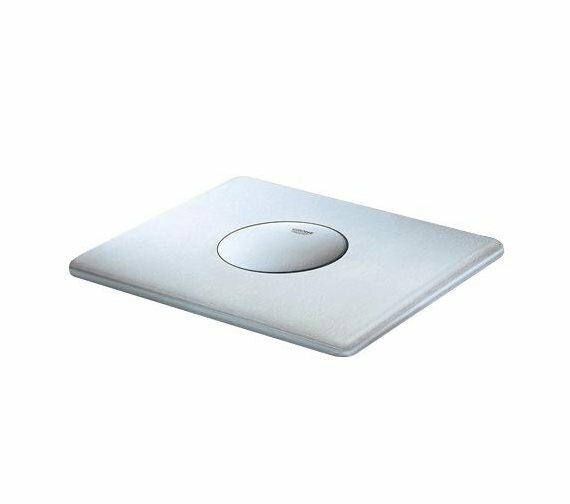 The Grohe Skate Air Wall Flush Plate is best suited for vertical installation and was designed for use along with a pneumatic drop valve. 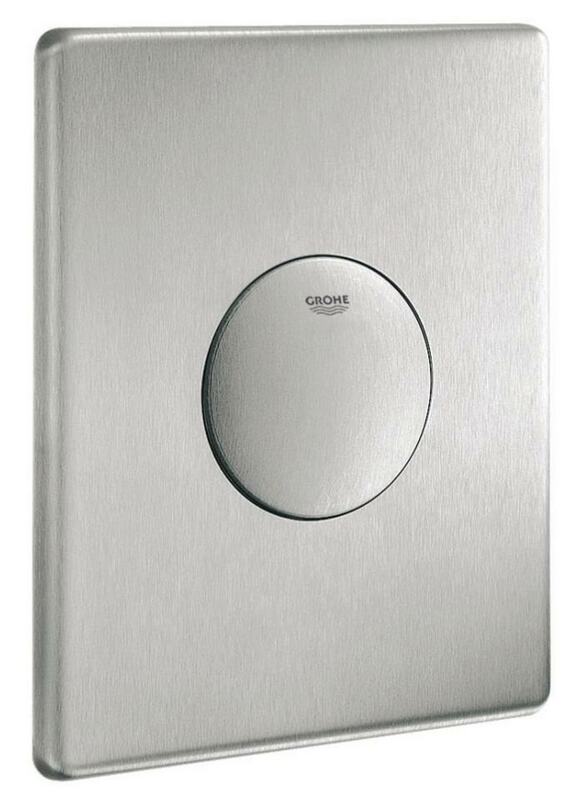 Created for installation within a system that requires single flush actuation, this unit was durably crafted from incredibly strong stainless-steel material which means it was truly built to last through consistent, frequent, use. 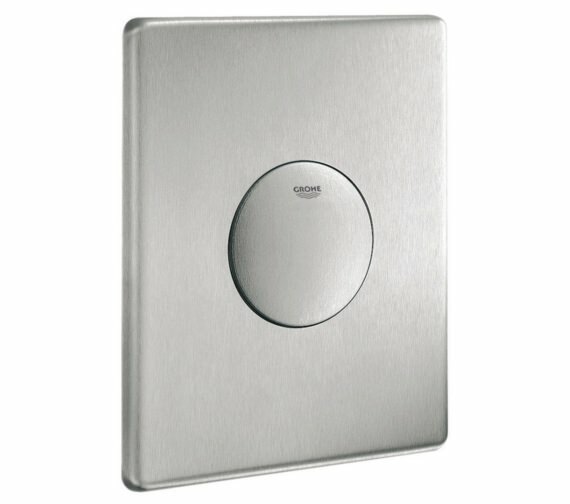 A product complete with EcoJoy technology to use less water and obtain optimal flow, this simple wall mounted design will be certain to fill up any bath amazingly efficiently.